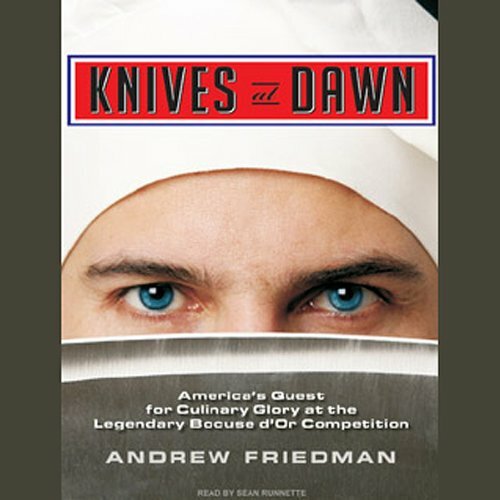 Showing results by author "Andrew Friedman"
The Bocuse d'Or is the real-life Top Chef, a biannual cooking competition in France featuring teams from 24 countries vying for the top honors. Named after Paul Bocuse, one of the greatest, most influential living chefs, the Bocuse d'Or has become the most sophisticated and closely watched cook-off in the world. 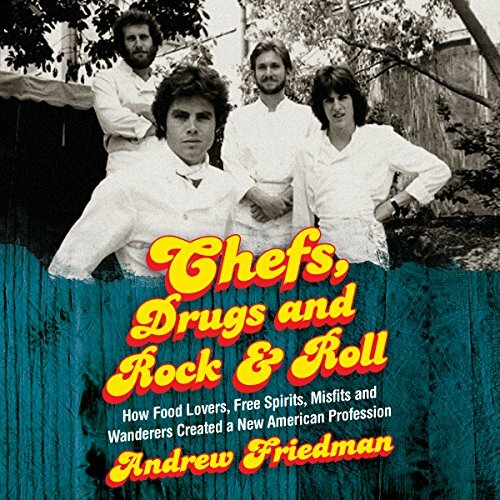 Ironically, though American cuisine now rates among the best in the world, a U.S. team has never placed among the top three in the competition. Does your work life "balance" feel anything but? Most people will probably tell you that you need to be more strict about separating your office and home lives, and WHATEVER YOU DO, DON'T TAKE THE OFFICE HOME WITH YOU! To this, husband-and-wife authors Caitlin and Andrew Friedman say: Think again! 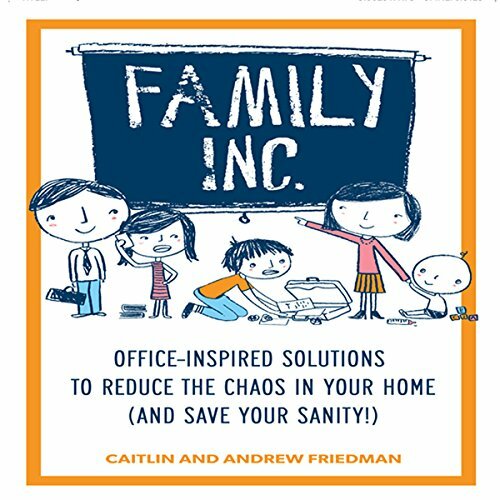 In Family Inc., they share how they were able to use the organizational strategies they'd relied on in their professional lives to bring the joy - and yes, the sanity - back into their home.